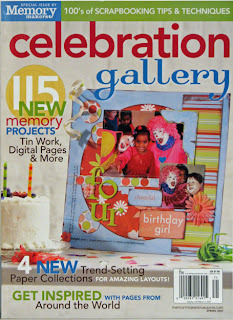 A Matter of Memories: I saw the Memory Makers Celebration Gallery on newsstands TODAY!! Hurray! !